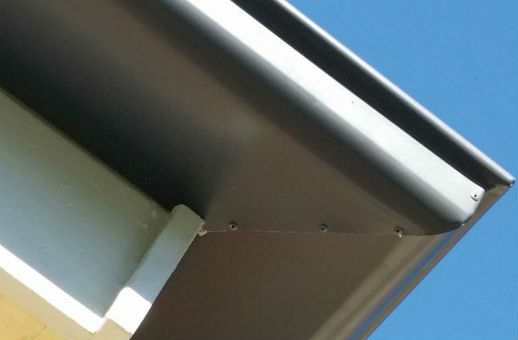 Ozroofworks metal roof repairs Brisbane contractors serve customers all over Brisbane area and beyond. We provide residential metal roof repairs as well as commercial metal roof repairs and solutions. 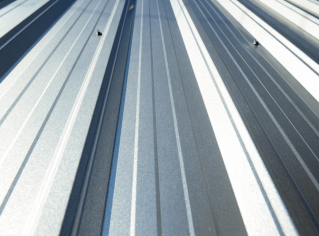 Ozroofworks are metal roofing Brisbane specialists with over forty years of experience. To date, we have installed and repaired thousands of roofs. This is why we always have the perfect metal roof solution for your home. 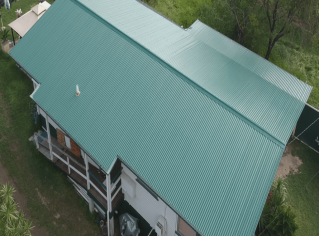 From a Colorbond Roof Installation to a Metal Roof Replacement in Brisbane, we have you covered. If you would like an estimate or an evaluation of your roofing damage we would love to meet with you and discuss custom solutions for you. Get your free roof consultation – call us today at 1300 459 915 or fill out our online estimate request form. We provide a professional roof repair service and rectifications to homeowners, builders, insurance companies and business owners. We are experts in both residential roof repair and commercial roof repair. With our vast knowledge and experience, we can pinpoint your roof repair problems quickly and efficiently. 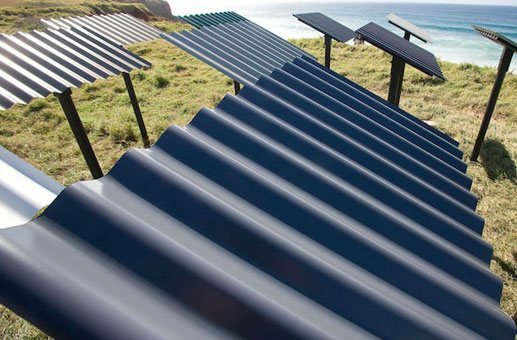 This way you can sleep comfortably at night, knowing your roof will hold steady in Brisbane’s next big storm. 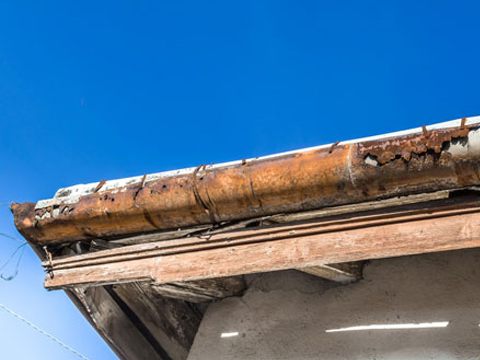 We will book in a roof damage assessment on a date that suits you. 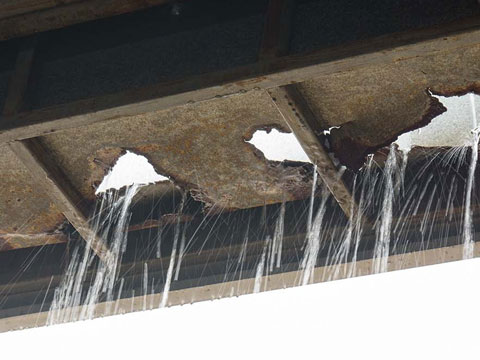 We will come to your house and estimate the roof damage. We will provide you with an honest assessment and recommendations on what to do next. We will do our best to fix your roof issue as fast as possible while maintaining the highest service, health and safety standards. We will ensure we match our materials with the existing ones to make sure you are happy with the result.